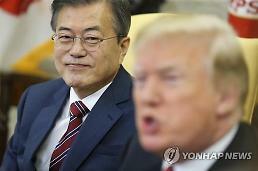 SEOUL -- South Korea's prime minister called for "rational improvement" in revising standards for military service exemptions after a social debate erupted over whether K-pop band BTS members should be exempted from their mandatory service for enhancing the prestige and image of their homeland. Currently, compulsory military service is required for all able-bodied men aged between 18 and 35. Olympic medalists or Asian Games gold medalists are exempted from military service but there are no rules regarding pop-artists. 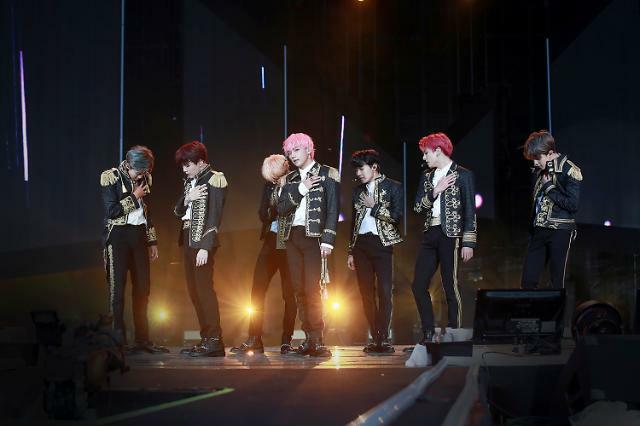 After South Korean football and baseball players won gold medals at the Asiad in Indonesia, tens of petitions were posted on the presidential website, insisting BTS members should get exceptional treatment for promoting K-pop around the world. "BTS has enhanced the national prestige than any other gold medalists or artists. The group has influenced countless people around the world," a petitioner wrote. 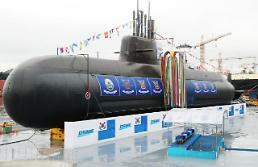 In response, Prime Minister Lee Nak-yeon told a cabinet meeting Tuesday that the Military Manpower Administration would consider revising a related law. "I hope rational improvements will be made to reflect the wisdom of the people." However, he stressed that the revised law would not be applied retroactively, indicating BTS members may have to complete their military duty. The Defense Ministry promised to ensure fairness in applying rules to athletes and artists but it called for a cautious approach, citing a keen public interest. Fine arts have received benefits such as alternative service in non-military spots. "We will consult with relevant institutions and collect broad public opinions in order to ensure the fairness of military service and the effectiveness of policy," ministry spokesperson Choi Hyun-soo told reporters. "It is not an easy subject," she said, adding it requires a time-consuming process. Military service has been a sensitive topic. Steve Yoo, a Korean-born American singer, had gained popularity for his sporty image and explosive dancing style until he acquired U.S. citizenship in 2002. He was banned from entering South Korea for widespread criticism that he changed nationality to evade military conscription. In March, idol band CNBLUE's Jung Yong-hwa joined a military boot camp after he was accused of being illicitly admitted into a post-graduate school program in an attempt to postpone his service.